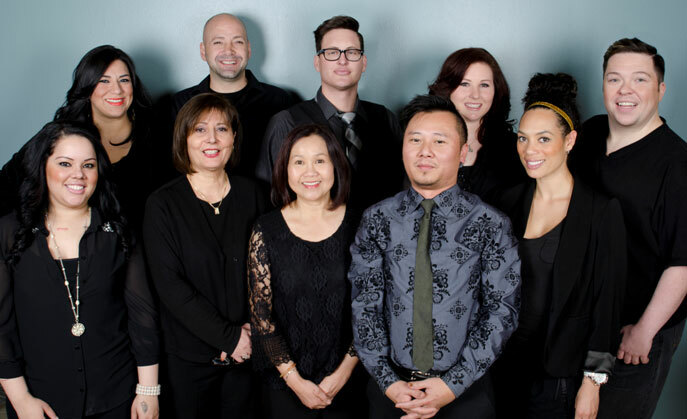 At Tim Jon Salon, we pride ourselves on exceptional service and expertise. With over 20 years of experience, our stylists create custom looks that help you achieve your most beautiful you. Our staff takes special care when performing our full menu of services. Tim Jon, owner, was born a natural hairdresser now for over 25 years. 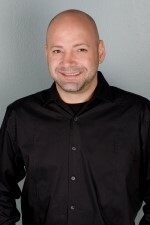 He has owned over 3 salons here in the Metro-plex. Now, he is proud to introduce his flagship Plano location. Tim specializes in top-notch hair color, color correction, haircuts and trendy hairstyles. His understanding in the beauty industry has made him highly recommended. Tim has advanced training in Kerastase , Shu Uemura and Vidal Sasson. 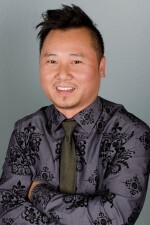 Bang Chi co-owner of Tim Jon Salon has been in the beauty industry for over 10 years. She is proud to invite you to the new location in Plano. She specializes in all different hair types. Bang believes in Kevin Murphy products and Wella color. For Stacey DeVos her passion has always been on the creative side. She is licensed in both Nevada and Texas. 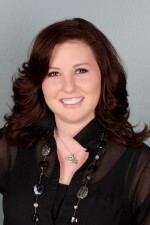 Stacey moved to Dallas Texas from Las Vegas Nevada to start her career. She has apprenticed and trained in different salons in Nevada and Texas. Stacey has product knowledge in Wella, Sebastian, and Kevin Murphy. She is also certified in Brazilian Blow Out. Stacey believes when you look good you feel good. Illiana Canales has been doing hair for over 15 years and loves what she does. She has worked in a big company for 8 years. 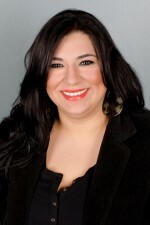 Illiana decided to independently own her own salon for 6 years in Brownsville Texas. Illiana is now working in Plano Texas with Tim Jon. 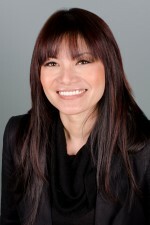 She is specialized in color and highlights. Illiana is here to help you learn about your hair and make you look and feel your best. 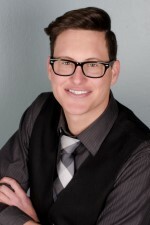 Joshua Jones is a very experienced and a highly accomplished stylist, for the past 20 years. Joshua is from New Orleans Louisiana he relocated after hurricane Katrina to North Texas. 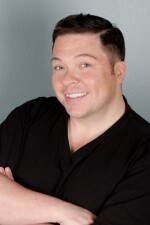 He has worked in New Orleans, New York, Nashville and Dallas Texas. Joshua maintains a comprehensive understanding of the hair care industry. He is creative, highly skilled, knowledgeable, and ambitious and applies specialized techniques to create styles and color for all ages and genders, from natural to theatrical. Greg Britner has been doing hair and make up for over 20 years. Greg is Vidal Sasson trained and has worked with NBC-Big Rich Texas/Bridezilla’s of Dallas, Troy Richards, Jean Phillippe and Jose Eber. He is a true believer in Kevin Murphy and also the Glamour RX that we carry here at the salon. Greg specializes in color, cut, make-up artistry, weddings and special occasions. Kevin Whitt’s passion for beauty began at a very young age. He was always fascinated with creating beautiful things. Kevin began his career as a Hairstylist/Make up artist about 10 years ago. He loves making people feel good and look good, with his extensive education he have perfected the art of hair cutting and coloring. Kevin offers his clients the best in creative hair design, suiting each client’s individual face, personality, and life style. Most recently Kevin has fallen in love with the Kevin Murphy hair product line. His favorite product is Body Builder because he is a true southern gentleman and believes women could use a little volume in their lives. 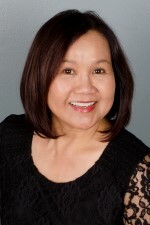 Tina Lam has been doing hair for 14 years now. She enjoys making your hair feel and look good. Tina’s favorite product is the Kevin Murphy Body Builder. She loves creating volume and weight less body in all her clients.